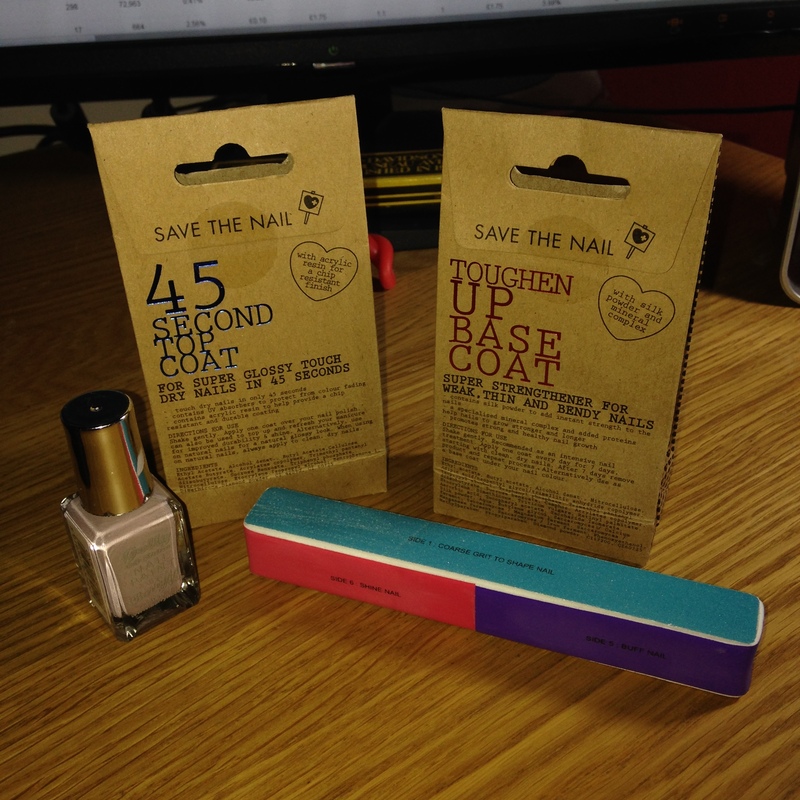 After trying the Save the Nail Repair and Rescue Treatment and being a little disappointed I decided to give some of the other products a go that I bought while they were 3 for 2 at Boots recenty. I chose the Toughen Up Base Coat and the 45 Second Top Coat in the hope that they would help make my nails stronger and my polishes last longer so I wouldn’t have to have gel nails done again. I also got a Barry M Gelly in Almond. I picked it as it was almost the shade I had for my wedding and love it. After filing and polishing my nails with my new 6 in 1 buffer I applied the base coat which dried really quickly. It left a really shiny, smooth base. I chose to apply two coats of the polish as I managed to smudge and chip about 3 of my nails on the first coat! 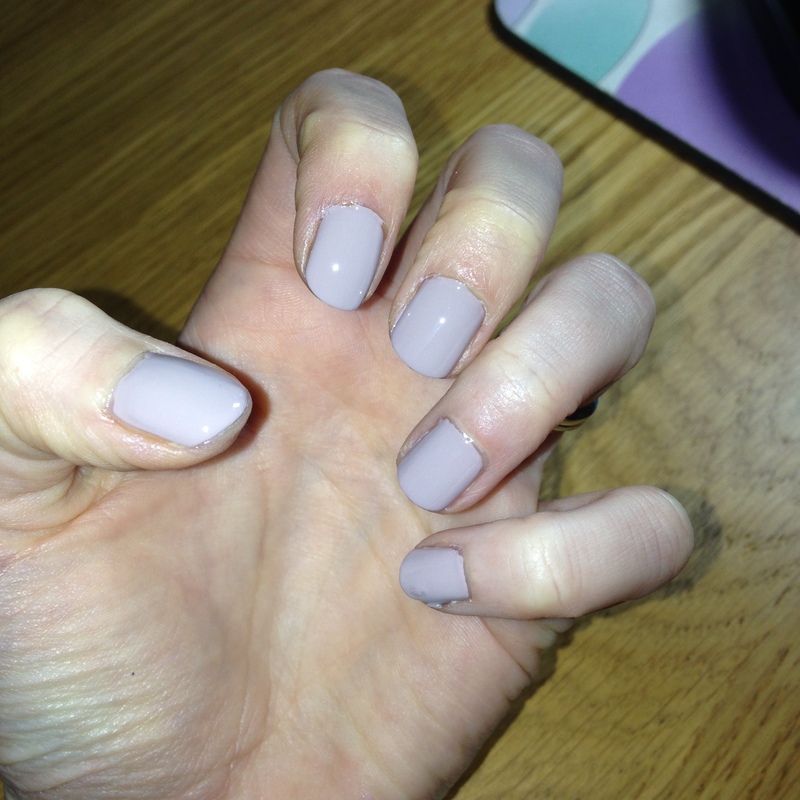 The colour looked amazing and seemed a lot thicker than the standard polishes. I hope this means it will last longer than a day or two that I usually get out of polish. A little update on this. While I loved the colour and finish of the polish it did chip quite quickly. Has anyone else found this when using this polish?